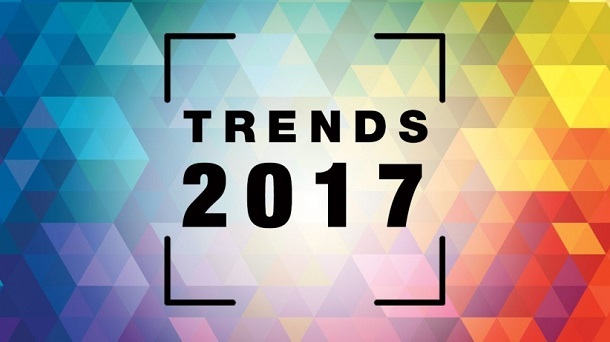 NiceLabel Blog What labeling trends will we see in 2017? “Labels and Labeling” recently asked me to provide my thoughts on what labeling trends will impact us in the new year. 2016 marked a year of transition. Historically, companies viewed labeling as a background process. That started to change as many moved away from fragmented solutions and decentralized labeling operations to centralize labeling processes and standardize on label management systems. As we look to 2017, we expect companies to take advantage of the productivity gains and cost savings that next generation label management systems provide. New levels of print productivity will deliver process improvement that drives down the cost of labeling. Companies will benefit from increased agility that will allow them to easily comply with regulations, meet customer requirements, ship product faster and sell more. Business users will be able to take ownership for labeling so that costly IT resources can focus on other mission critical tasks. Labor costs associated with labeling will drop and hidden indirect labeling costs like fines, recalls, production shutdowns and shipping delays can essentially be eliminated. Growing companies will be able to streamline labeling outside the enterprise by extending labeling to third parties.